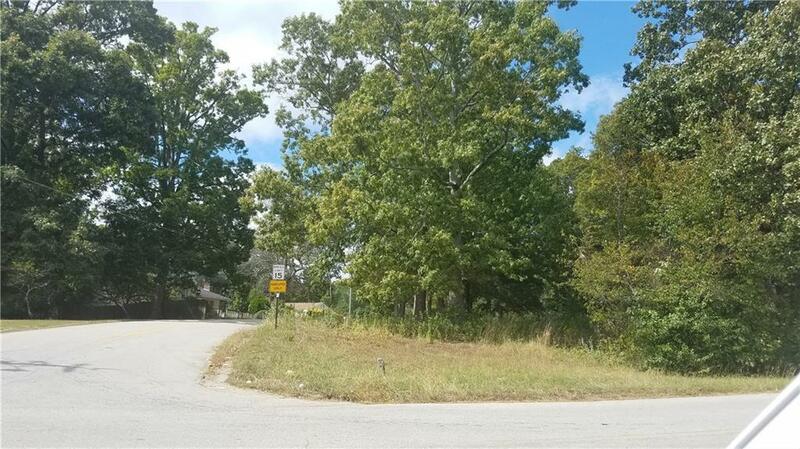 Prime potential commercial location. 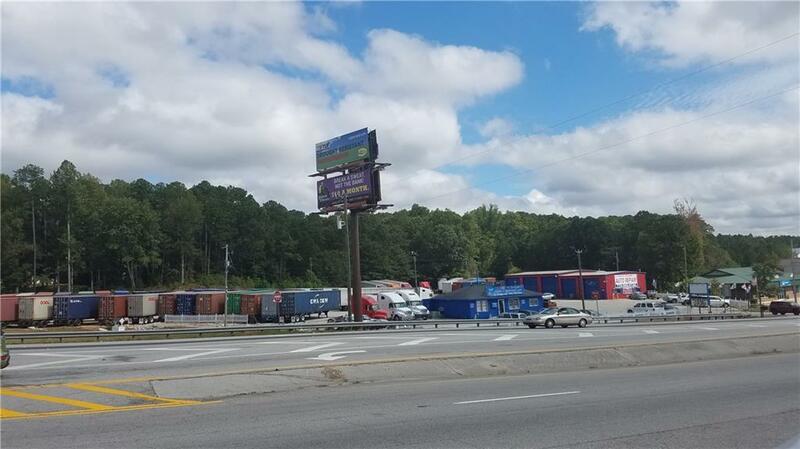 Includes 88 Ft Road frontage on Jimmy Lee Smith Pkwy (Hwy 278) 245 Ft Road frontage on Watts Rd and 109 Ft Road frontage on Hardy Way. 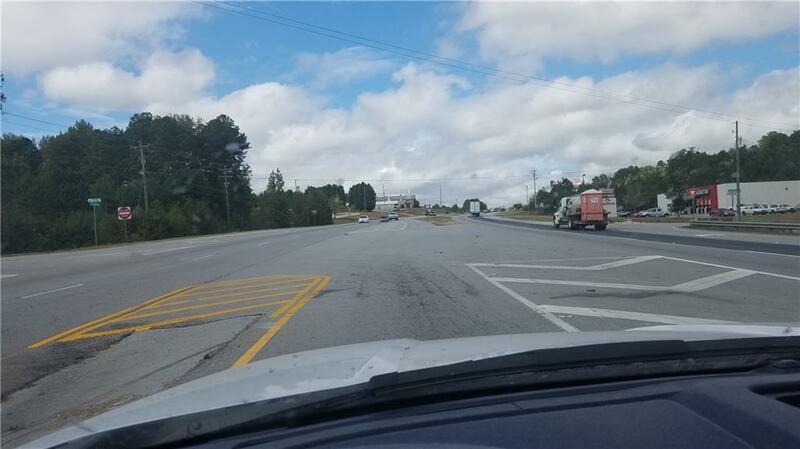 This Location boasts 38000+ Annual Traffic count with a consistent 3.30 percent annual increase. Population count with in 15 miles is in excess of .5 Million. This is a .71 Acre Lot. 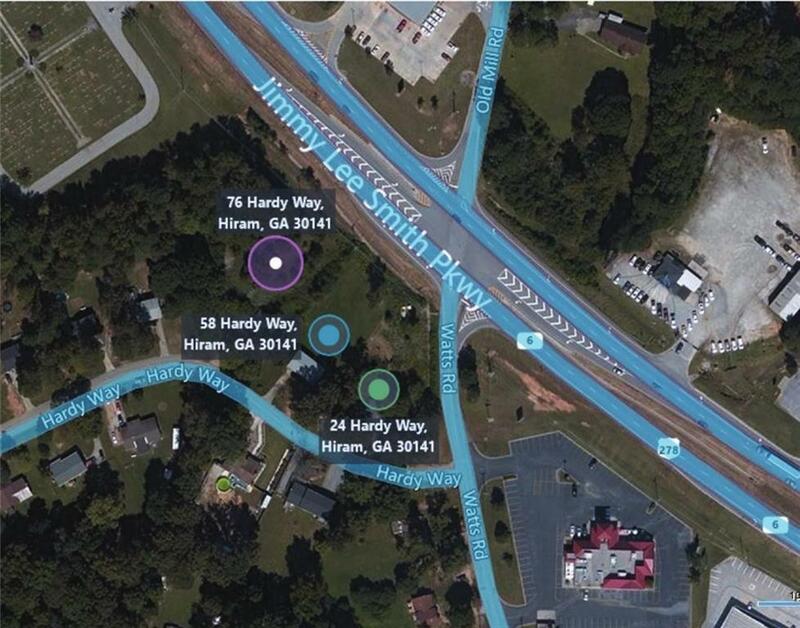 Also for sale is 76 Hardy Way, Hiram Ga.